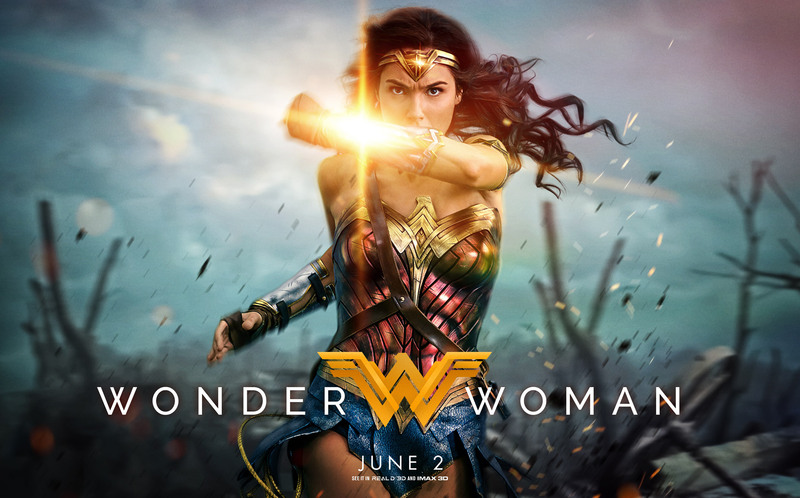 Wonder Woman is a 2017 American superhero film based on the DC Comics character of the same name, created by William Moulton Marston & H. G. Peter (uncredited), distributed by Warner Bros. Pictures. It is the fourth installment in the DC Extended Universe. The film is directed by Patty Jenkins, with a screenplay by Allan Heinberg, from a story by Heinberg, Zack Snyder, and Jason Fuchs.